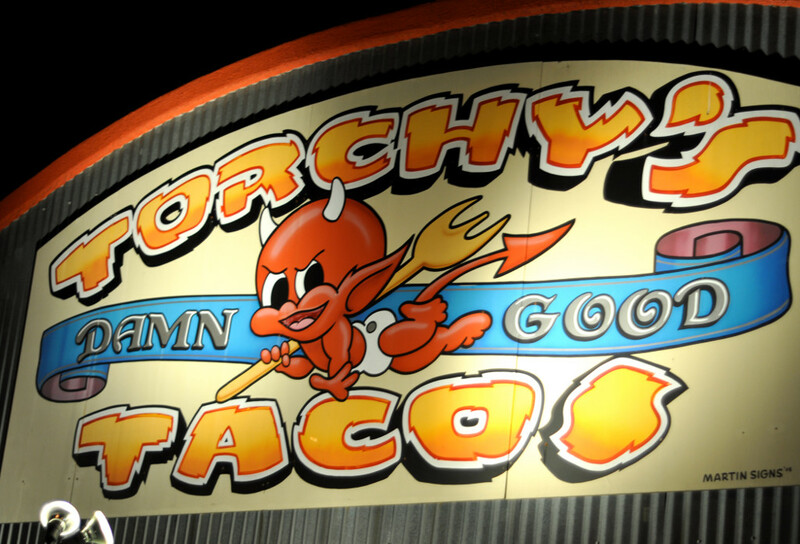 Around Austin, Torchy’s Tacos is not just a restaurant with some tasty eats. It is a temple to hangover repair, a mecca for marinated meats, and a shrine raised in honor of whatever deity it is that makes things like this so damn delicious. But one taco on Torchy’s regular menu (there’s a secret menu, too) stands head and shoulders above the rest: The Democrat, a mound of lovingly seasoned barbacoa beef, topped with cilantro, diced onions, an avacado wedge, queso fresco, lime juice and a dollop of tomatilla salsa, wrapped in a freshly made corn tortilla. It’s not spicy, it’s not experimental, it’s just amazing. The Democrat the kind of foodstuff that foreigners (aka, those not from Austin) salivate over in their dreams if they’re lucky enough to have tried one. “That’s the best thing I have, uh, maybe ever tasted,” an Arazonian once said to my face. “I NEED to get to Torchy’s ASAP so I can order two of them,” a friendly Dallasite once told me, before Torchy’s opened storefronts up there as well. The smell of Torchy’s Tacos is strong enough to get even the worst drunk out of bed. 9.) But it’s hard to pick, because everything looks so good. Each of them is worth trying, but two tacos is pushing it. Trust us. Be patient: Torchy’s kitchen is usually pretty fast. Resisting the urge to tackle the waiter and devour their bounty is harder than you’d like to admit. Photo: Flickr user Candy Beauchamp, creative commons licensed. 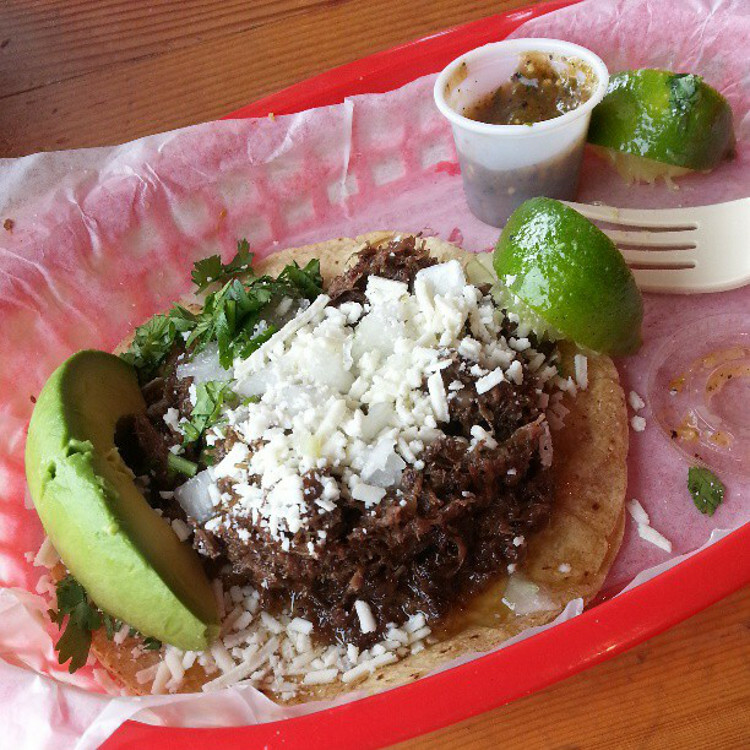 Austin tacos: Better than a Julia Roberts bubble bath. 3.) Then you have just one bite left, so you savor it. 2.) And for the next two days, all you can tell people is how amazing that was. Not an exaggeration. It’s that good. Because eating The Democrat at Torchy’s Tacos is a life-changing experience. Featured photo: Photo: Flickr user Kimberly Vardeman, creative commons licensed.